The Park City municipal seal is widely used on public buildings, including a large example on the China Bridge garage. City Hall in early May secured a federal trademark covering the seal. The municipal government has won trademarks for a series of key facilities and logos. City Hall in early May secured a federal trademark for the municipal seal for uses related to the functions of the local government, another important step as leaders continue to protect the names of key facilities and logos after a highly charged dispute about the use of the name of the community itself. The United States Patent and Trademark Office on May 8 granted a trademark for the seal, a widely used graphic by City Hall that includes the name of the community and 1884, the year of incorporation. Officials put the seal on all sorts of publications, website postings and on public buildings. There is an especially large seal emblazoned on the China Bridge garage on Swede Alley. The Patent and Trademark Office did not receive a formal opposition filing against the City Hall trademark application. The Patent and Trademark Office approval protects the seal as it relates to the everyday business of the municipal government. It is an exhaustive list of functions like providing online information, offering recreation services, promoting the city’s economic development efforts, providing resident and tourist information and providing information about government meetings. It also covers public utility services, transportation services and public safety. The everyday functions outlined in the trademark approval are different in nature than a set of earlier trademarks secured by City Hall that cover individual facilities. The trademark for the seal follows the earlier approvals won by City Hall in recent months. 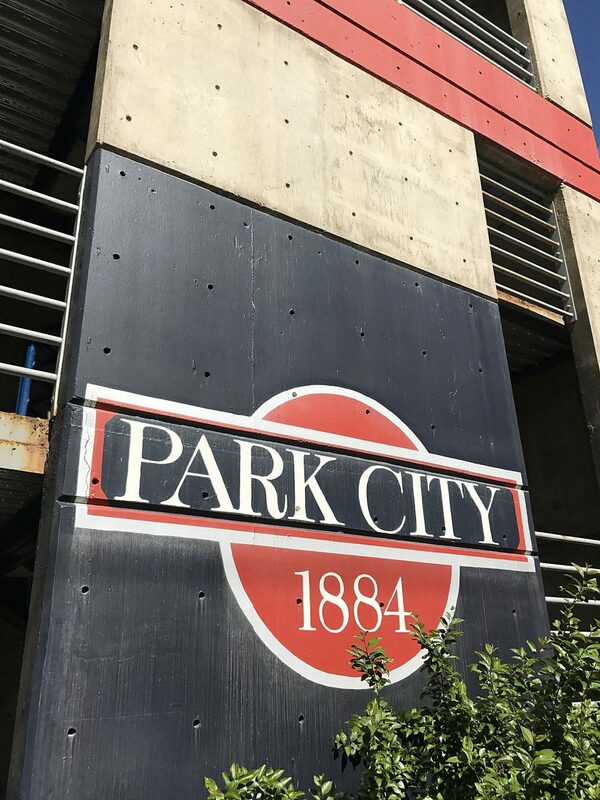 Other trademarks won by City Hall include the name and logo of the Park City Ice Arena and two monikers for the Park City Golf Club. Officials are also seeking a trademark for the municipal seal as it relates to clothing and outerwear like jackets, shirts, hats and sweaters. City Hall has said it wanted to secure the trademarks in an effort to protect the success of the brands and prevent confusion should a business want to use the names or the logos. Officials have said they would consider additional trademark applications, but it does not appear they are pursuing other ones as of now. The municipal government owns other buildings or facilities that use the “Park City” moniker, such as the Park City Library. Services like the bus system, sometimes labeled Park City Transit, meanwhile, are frequently referred to with the name of the city. The City Hall trademark applications were filed shortly after a controversy centered on an effort by Park City Mountain Resort and Colorado-based corporate parent Vail Resorts to win a trademark for the name “Park City” as it relates to a mountain resort. 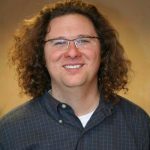 Many in the community were dismayed with the prospects that a corporation could secure a trademark for the community’s name even as the Vail Resorts and PCMR side argued that the application was narrowly worded and meant to block another mountain resort from using the name of the city. Vail Resorts ultimately ended the bid for the trademark as the resistance, including moves against the application at City Hall, continued. The resistance included a large demonstration outside the Marsac Building during a high-level meeting between Park City officials and Vail Resorts. 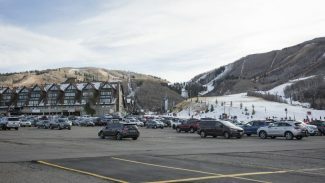 The dispute involving Vail Resorts prompted a series of trademark applications by businesses and not-for-profit organizations in addition to those filed by City Hall. 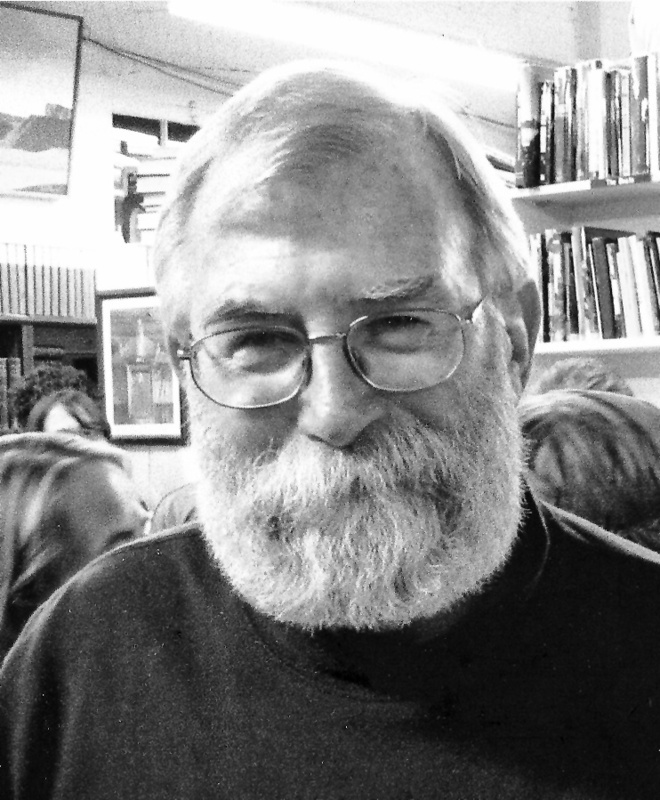 The others, which used the “Park City” moniker for years without issue, were concerned that their names could be challenged if another firm won a trademark covering their field of business or not-for-profit purpose. Park City Coffee Roaster and the Park City Film Series are two entities granted trademarks that include the name of the city.